Christmas trees are small business as well. It takes more than 15,000 Christmas-tree farms to produce that annual harvest, most of them small, family-owned businesses with longstanding ties to their land. 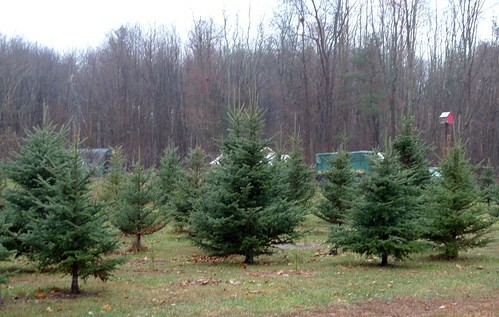 Real Christmas trees outsell the artificial variety — most of which are made in China — by more than three to one.